Home BIOGRAPHY HISTORY PHOTOS PROFILE Pearl Thusi Biography, Husband, Daughter, Age, Hair Products, Styles & Mother. 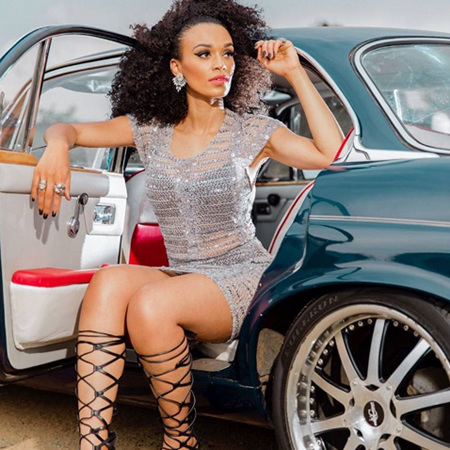 Pearl Thusi Biography, Husband, Daughter, Age, Hair Products, Styles & Mother. Pearl Thusi (born 13 May 1988) is a South African actress, model, radio, and television personality. 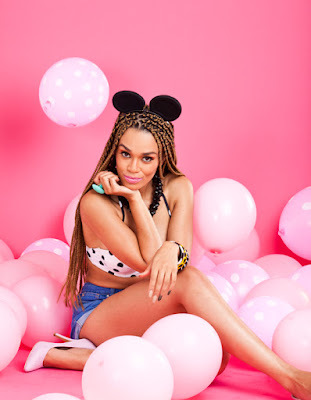 Currently, she is the host of Lip Sync Battle Africa, broadcast on MTV Africa and E.tv (for the South African analogue tv audience) as well as Moments South Africa, broadcast on EbonyLife TV. She has starred on the SABC 3 popular soap opera, Isidingo, as Palesa Motaung, co-hosted Live AMP with DJ Warras and Luthando Shosha, the SABC 1 celebrity gossip magazine show, The Real Goboza, with Phat Joe and was later replaced with Amanda du-Pont and Sinazo Yolwa. In 2015 she co-starred in Tremors 5: Bloodlines. 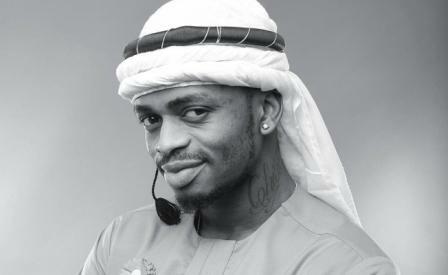 She also appeared in a music video entitled "Pearl Thusi" by Emtee. In 2016, Thusi was cast in a series regular role as Dayana Mampasi on the second season of the ABC thriller series Quantico. In 2017, it was alleged that Thusi's internet talk show - The Right To Vote - formed a part of the African National Congress "Black Ops" election campaign. Co-ordinated in a central "War Room", the campaign aimed to promote pro-ANC sentiment in the media during the run-up to the 2016 local government election in South Africa. She spent her early years in the Mpumalanga province of South Africa and returned to the town of her birth, KwaNdengezi in KwaZulu-Natal, where she spent her formative years. 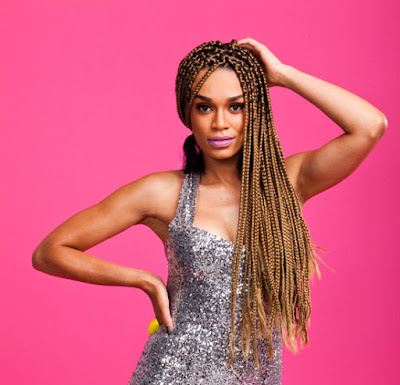 She is the eldest of three siblings; Pearl Thusi has two sisters, Prunella who is reportedly coming up in the South African entertainment industry ranks and Pamela Thusi. Pearl Thusi’s mother passed away in 2004.